Pregnancy is a period of immense joy coupled with excitement. Most mothers will do what is best for their babies, before they are even born. So without a doubt, a nutritious, well-balanced eating plan can be one of the greatest gifts we can give to our developing baby. Apart from a well-balanced diet, I also incorporated prenatal vitamins, chicken essence and bird’s nest into my diet. Are there any benefits to taking bird’s nest during pregnancy? Definitely! 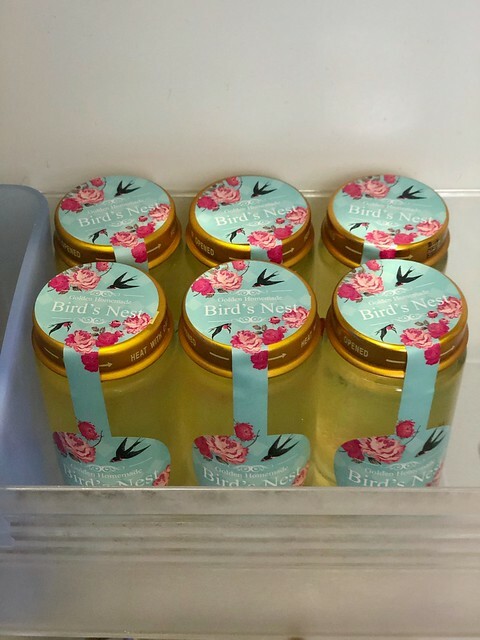 Bird’s Nest is rich in glycoprotein, 18 kinds of soluble amino acids, a variety of minerals such as calcium, iron, zinc, potassium as well as an epidermal growth factor (EGF). But do I have time to make my own bird’s nest stew? During my pregnancy, yes (but not all the time). After the baby is out, who has got time to even cook? 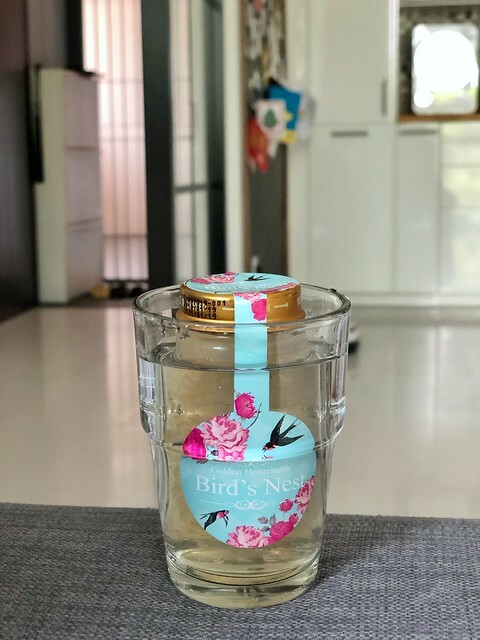 Thanks to Golden Bird’s Nest, their bottled bird’s nest is a convenient alternative to raw bird’s nest. I like that it is not very sweet, and I can still feel the textures of the bird’s nest strips (not bird’s nest bits if you know what I mean). With restorative properties, bird’s nest can stimulate cell growth and increasing blood supply while providing rich antioxidants to promote healthy foetus growth. I think it contributed to my stretch mark free bump too, as it contains natural collagen. Studies have also shown that glycine substances in bird’s nest can help reduce the risk of pre-eclampsia in pregnant women. 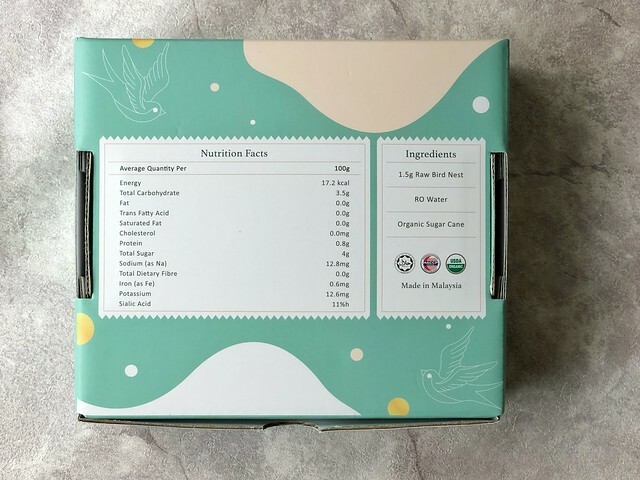 Golden Bird’s Nest uses only pure ingredients – raw bird’s nest, RO water and organic sugar cane with no preservatives or additives added. I didn’t take any bird’s nest in my first trimester as bird’s nest is slightly cooling. Towards my second trimester, I took about 3-4 bottles per week. Consuming a small 1.5g amount everyday/every other day is best, do not consume bird’s nest in large amount at one go. 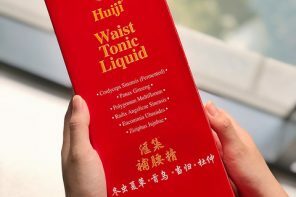 It is advisable to consult your TCM doctor for the consumption of amount. Consuming Golden Bird’s Nest during confinement have many health benefits too. It helps a lot with my postpartum recovery due to a large amount of proline in bird’s nest which helps to recover the muscles, tissues, and skin for the mother. It provides me all the vital energy that I need to take care of my baby too. It is also safe for breastfeeding mothers to consume, some mums even use it as a milk booster (depending on your body type). The best time to take bird’s nest is in the morning when you first wake up or in the evening before bedtime. You can even drink it at room temperature, hot or cold, depending on your own preferences. 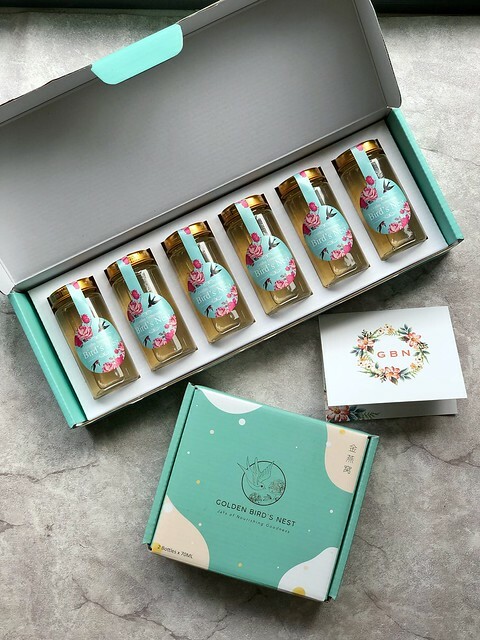 The beautiful packaging is great as gifts for your pregnant or mummy friends too! 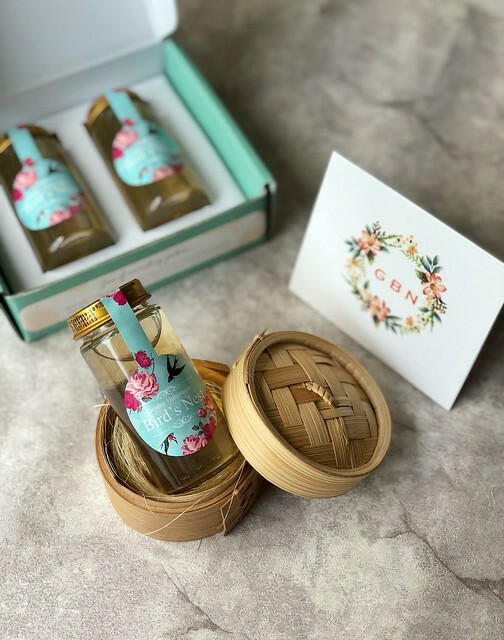 Now you can use my code “GBNxkampungboycitygirl” to get Golden Bird’s Nest confinement package – 5 boxes (6 bottles packing) for RM1,000 (O.P: RM1,495). 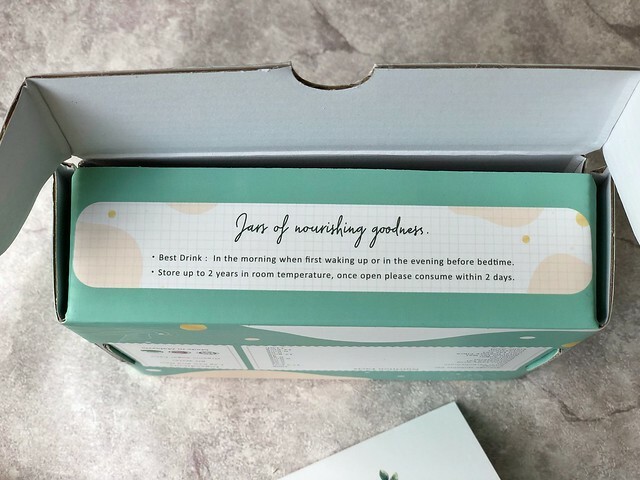 Order from http://goldenbirdnestglobal.com/ now. Next articleWhat are The Secrets to My Modern Parenthood?